Abandoned Barn, originally uploaded by Thomas Gehrke. 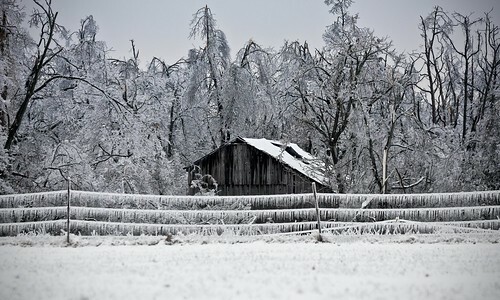 As it snows outside, I thought I would share a picture from last year's Ice Apocalypse. Hopefully we will make it through the rest of this winter without a repeat performance.